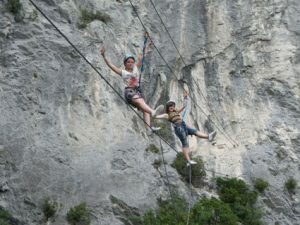 Canyon06 instructors will guide you in great outdoor activities during your holidays on the French Riviera. Indeed, you can find an outstanding number of suitable sites for canyoning, rock climbing and via ferrata, in Var and Alpes Maritimes. 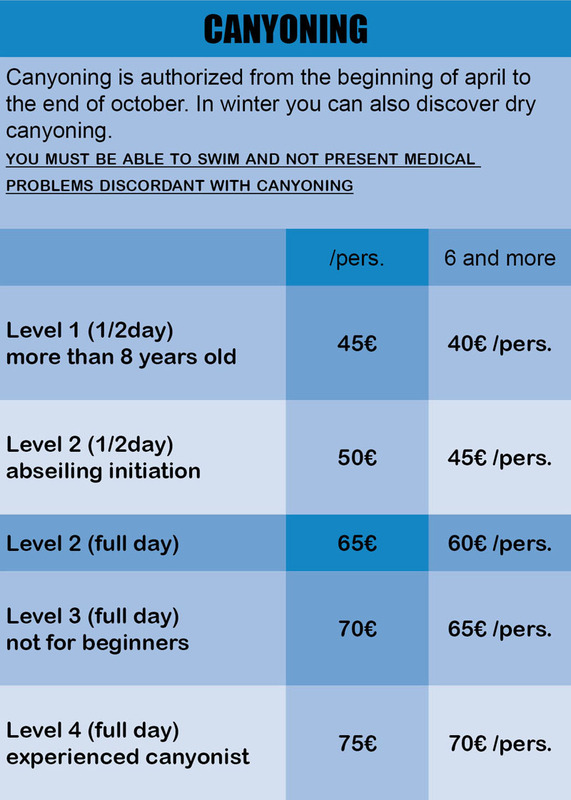 After fifteen years as a professional guide in these outdoor activities, Canyon06 makes sure that you will enjoy pleasant days in wild nature, either in a chalenging environment or in relaxing pursuits. 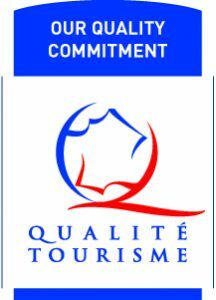 From Menton to Frejus, Nice, Cannes, Grasse, Monaco and Antibes, our instructors trained in national schools will guide you safely. 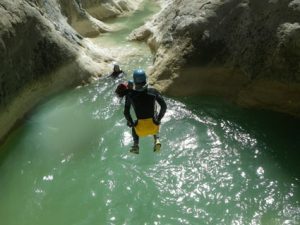 Then visting Nice Côte d’Azur will be an incredible opportunity to discover beautifull canyoning spots, climb famous cliffs, and follow amazing via ferrata routes safely. Details on the rates page. YOU CAN ALSO PRIVATIZE AND ENJOY AN AMAZING OUTDOOR ACTIVITY WITH YOUR LOVED ONES IN A MAGNIFICENT PLACE ! 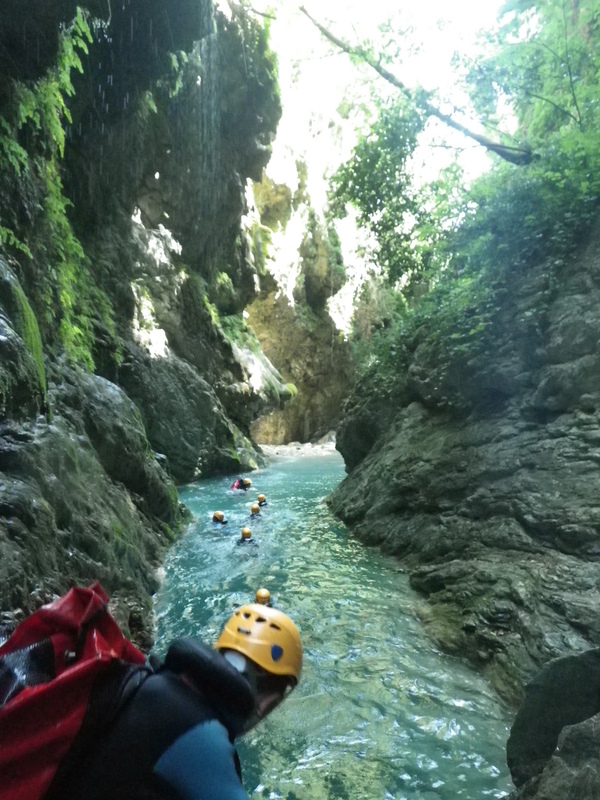 Canyoning and climbing guide for 16 years. 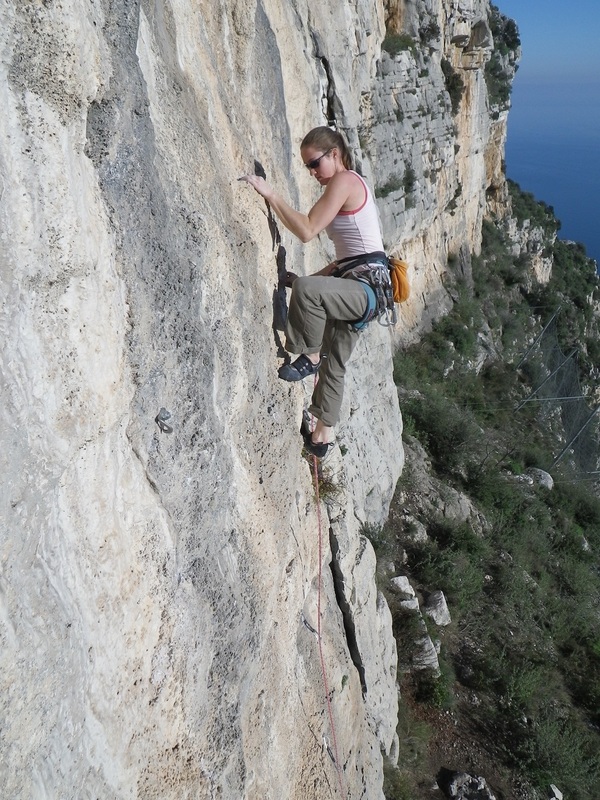 For more than 20 years, I spent a lot of time on travelling to discover amazing spots for rock climbing and canyoning in France and abroad. I now live in Nice where I really enjoy to show people the incredible places to practice both climbing and canyoning. We’ve got some of the best places in the world for these sport activities! 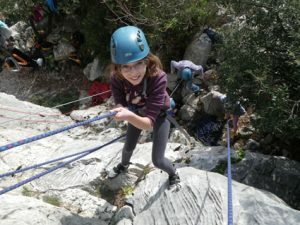 Last wednesday, I took a small team of young climbers from Nice to the via ferrata of Peille on the French Riviera. During winter, south facing cliffs are far better than the others! 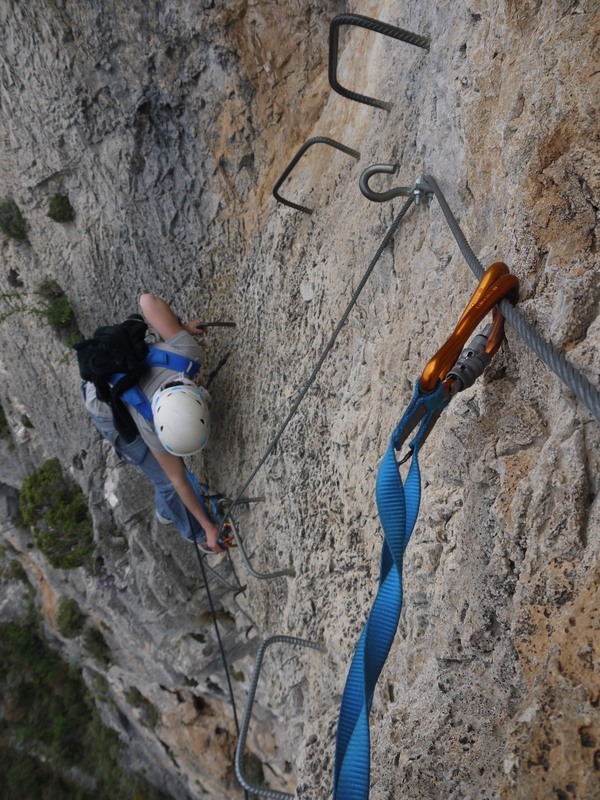 With sun almost all the day and good temperatures, you’ll have a perfect day of climbing. With the nice days arriving, I’ve decided to present you the Riolan, one of the best canyons in the French Riviera, located at one hour from Nice in Esteron valley.